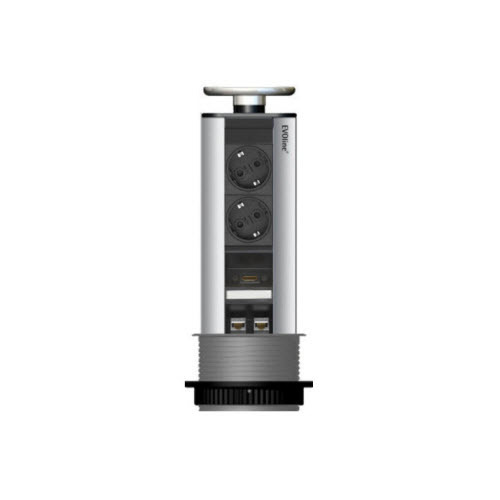 2fold refers to the amount of power sockets that are built into the system. 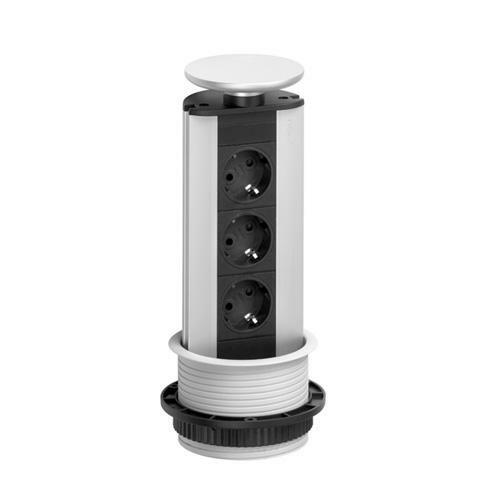 2fold refers to the amount of power sockets that are built into the system. 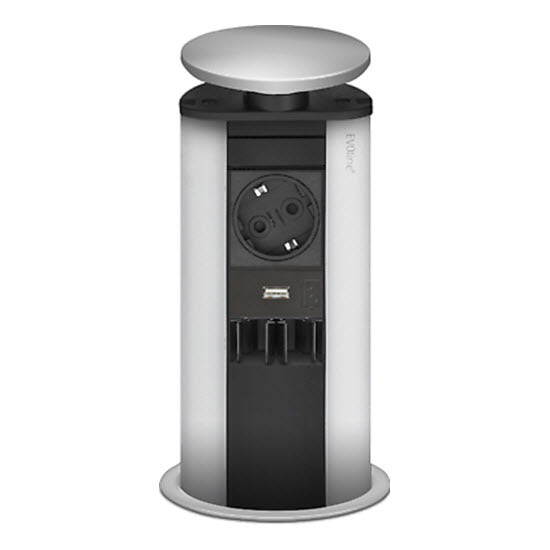 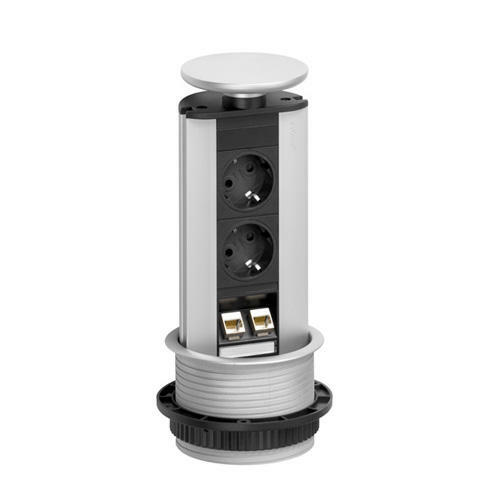 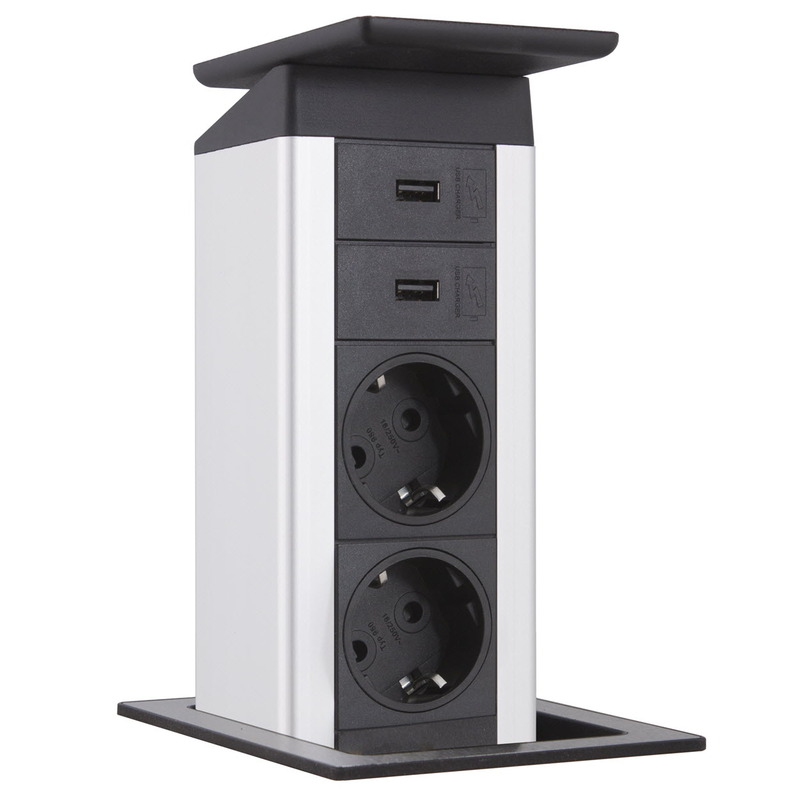 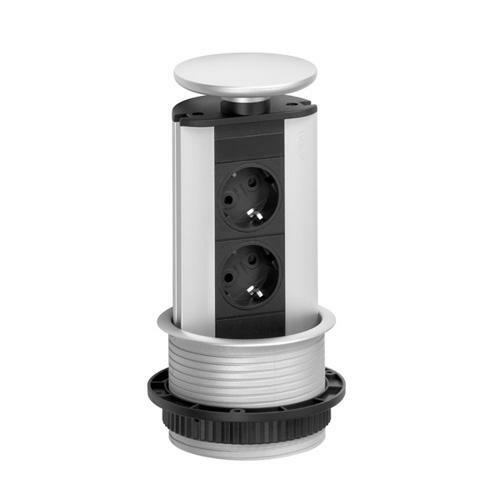 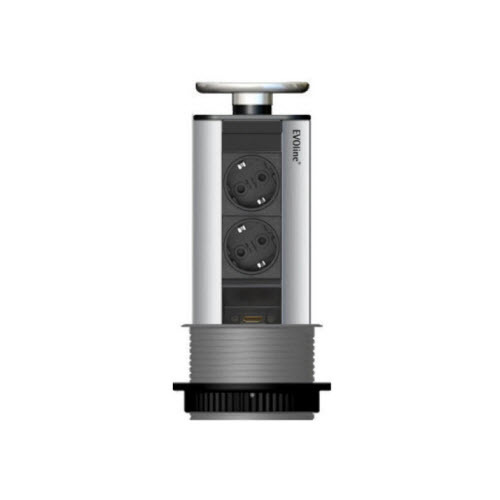 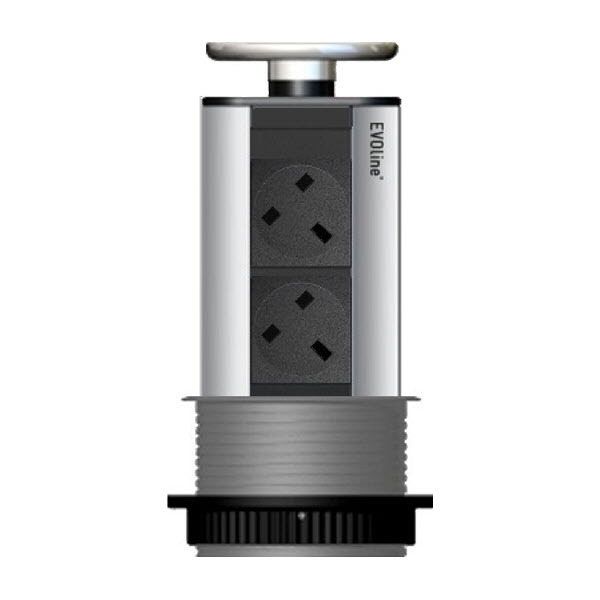 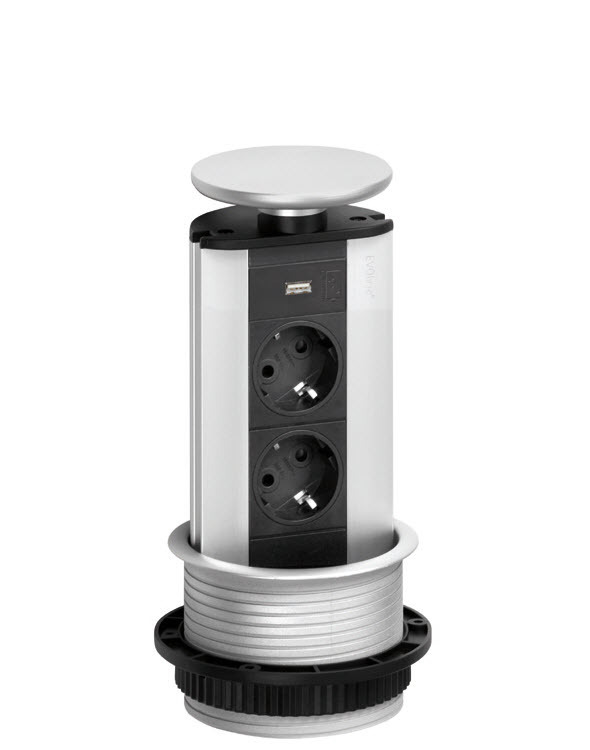 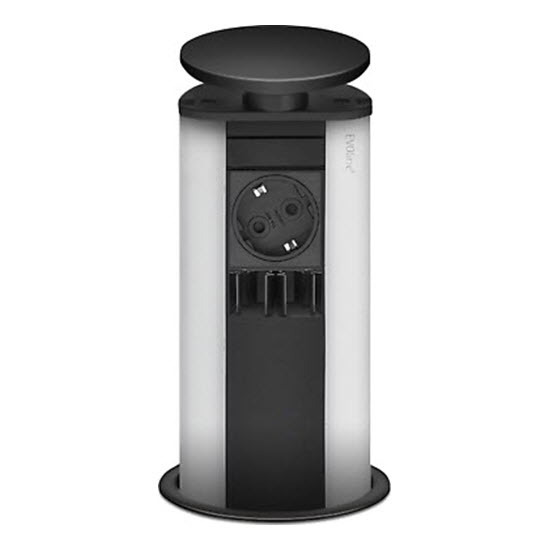 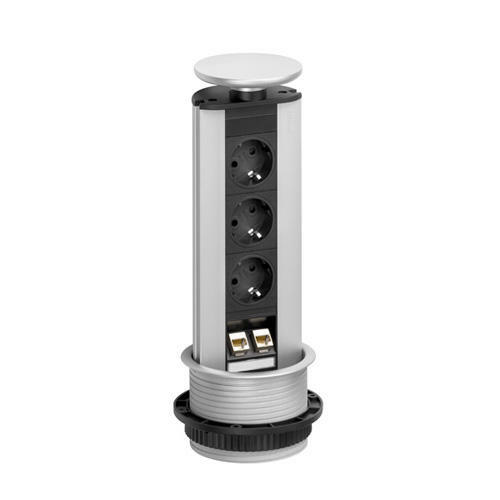 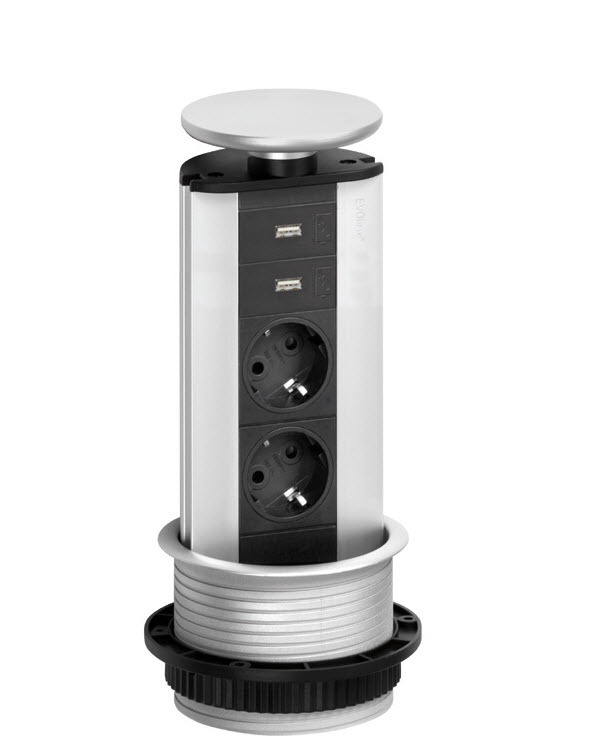 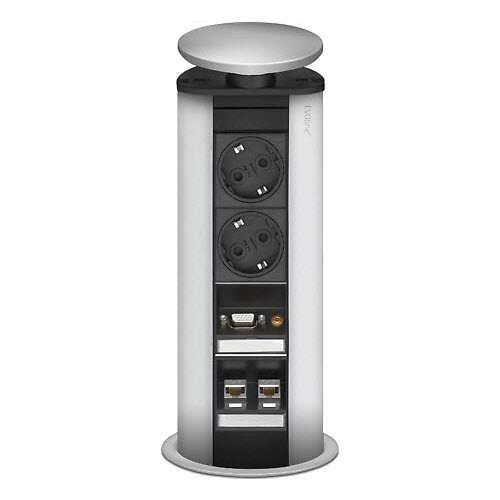 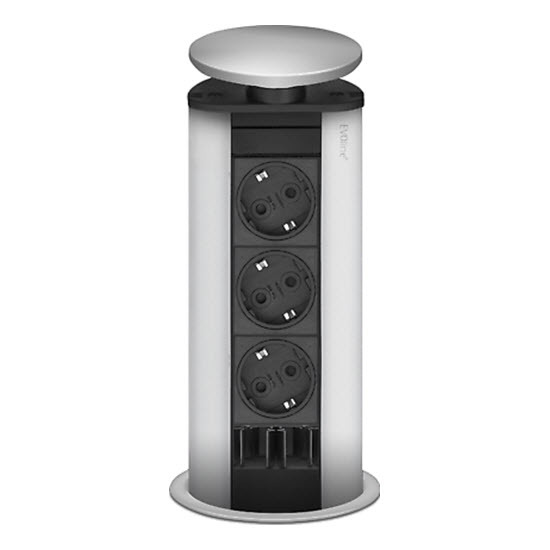 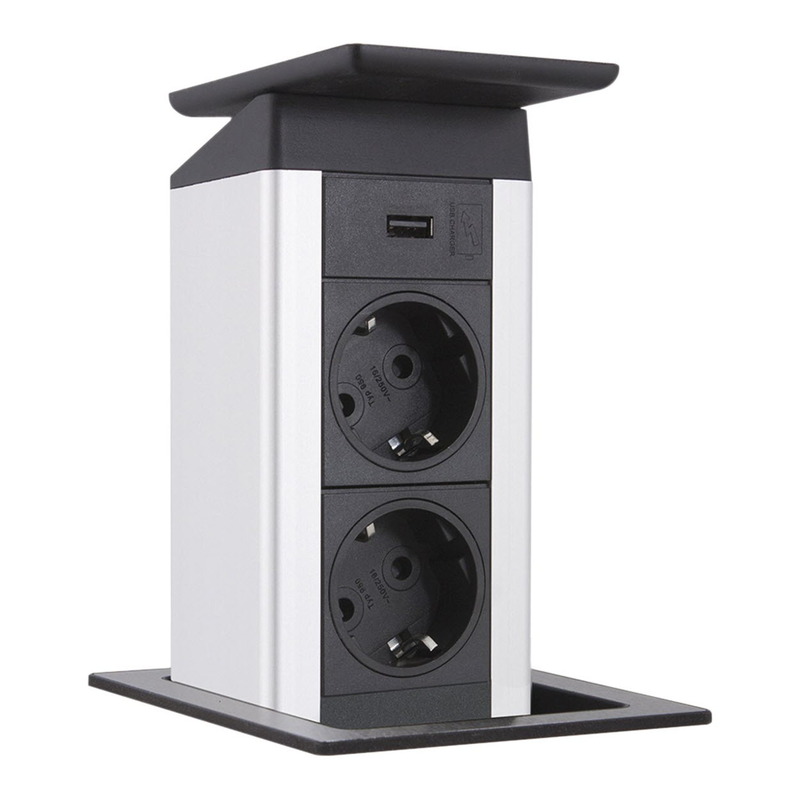 The amount of power sockets can vary between 1 – 7 per system.